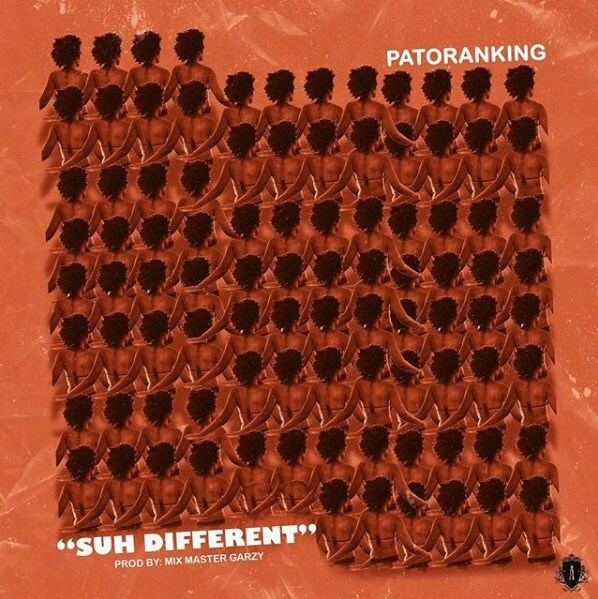 African singer-songwriter, Patoranking has today released a brand new track ‘Suh Different’ . Patoranking’s most recent release, Available is fast shaping up as one of the biggest gqom inspired tracks. The song’s compelling visuals has been dubbed one of the best from the continent this year by fans and has proven an unprecedented favorite. 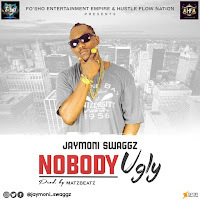 Suh Different is produced by Mix Master Garzy, the man behind the singer’s smash Love You Die which has amassed over 20 million views on vevo goes back to basics with this new track – a Patoranking dancehall inspired anthem and with an intro like ‘ I’m so excited it’s already weekend,’ it is sure to get you on the dancefloor. This vibrant summer sound also has Jamaican street selector Ikel Marvlus from Team Shella on the intro. Additionally the video is set to be released this Friday.